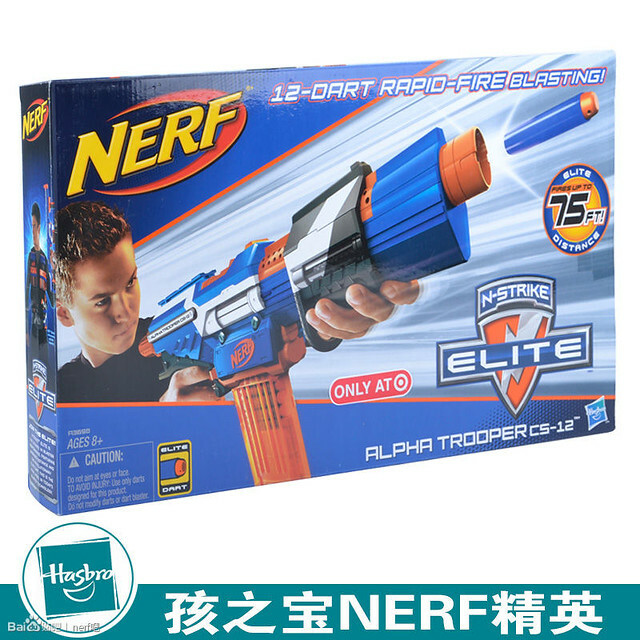 Small side note, can we get some official/new images released by Nerf so that I can stop using certain unoffical ones? So apparently Australia is getting the Mega Centurion in October 2013. Crispy of SOFT did some digging recently, and posted his results. (Crispy) So after checking with Hasbro AU for current Longshot numbers in Australia, they replied with this. Unfortunately, Hasbro Australia no longer distributes this particular product. 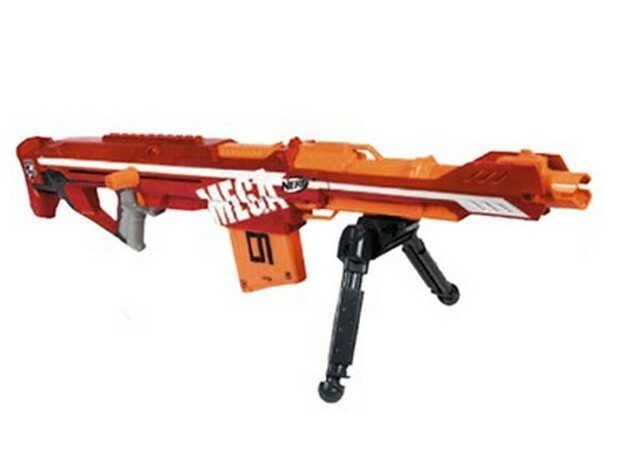 The new range of Nerf Elite will have a comparable blaster; “The Centurian”, this will be available at retail stores in October 2013. So, there is out Australian release date for our version of the Centurian. Get Excited. It seems like his contact misspelled Centurion, but other then that the land down under has a release month now. Thanks to my affiliated site SOFT for breaking this news! Josh and Shawn are joined by Jason of Basic Nerf to talk about how to run a Nerf War. I recently got together with Josh and Shawn of Bay Area Urban Recreational Nerf (B.U.R.N.) to talk about how to organize and run a Nerf War. The three primary topics we discussed were location, the aspects of rules , and advertising. It was a pretty solid learning experience for me, but at the same time it was fun and I shared my own thoughts and taught them some stuff as well. You can check out the podcast on Podbean or even iTunes as well if you don’t want to listen via Youtube. The top blaster is the Elite Alpha Trooper’s, and the bottom is the elite Retaliator’s. MyLastDart recently got his own Elite Trooper’s in the mail today! Glad to see their finally getting out there more and more. You can also check his post for a chance to win your very own Elite Alpha Trooper! It’ll be nice to see this blaster on shelves on Target soon. 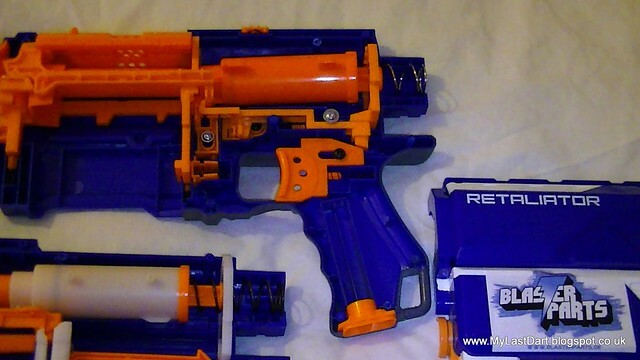 As for the plunger system and internals, it looks very similar to the Retaliator, and MyLastDart also says that it has the same spring as the Retaliator. Could these blasters have very similar mod potential? I’m just wondering how much spring load the metal priming bar on the Elite Alpha Trooper will be able to take without breaking or bending. The Bay Area peeps release their latest podcast episode with their first guest on the show, MyLastDart! They go over 90s Nerf roots, N-Strike Elite, Scooby snacks, UK Nerf, and much much more.